If you are in the market for a wonderful and highly powerful audio-based gift for yourself or a loved one then you have definitely arrived at the right place. 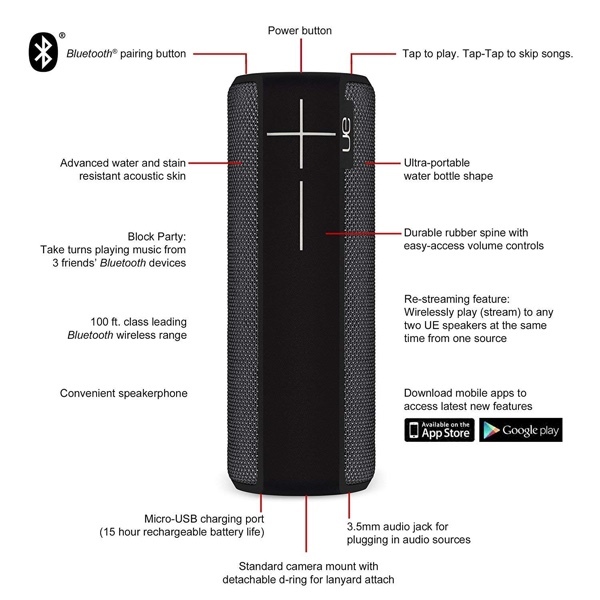 This excellent Ultimate Ears Boom 2 Bluetooth speaker is available right away with a whopping 68% discount taken off the top line. This gorgeous Bluetooth speaker has always been popular with the masses. At its top-end price, it’s sometimes difficult to warrant getting this hardware over something like the Sonos One or other similarly priced high-powered speakers. However, when you apply a 68% discount and take this down the $63.99 mark, it’s really a no-brainer as there is not a lot else at this price point that offers the same experience. What you’re actually going to get with this is a product that comes with an appealing tower design and offers wonderful 360-degree sound offering loud, insanely great deep and powerful bass that emits in every single direction. The hardware also comes with an impressive Bluetooth range that will allow a streaming device to be left up to 100-feet away from the speaker and still work flawlessly without any interruption or issue. The speaker has also been designed to be highly portable and useful in almost all situations. That means you’re getting something that’s waterproof, shockproof and “crafted from the sexiest and most uninhibited Premium materials in the known universe.” Of course, that last bit is entirely official marketing talk but it’s not a bad claim to fame. We’re not exactly sure that a speaker can emit sexiness but giving the time of year that it is we are willing to believe almost anything. And it seems that sexiness comes with a discount. If you are ready to invest in a glorious portable audio experience then you will find everything that you need to know on the direct product link below. There are no discount codes or coupons for this purchase. Just a good, old-fashioned price discount that is going to let you immediately save 68% on this sought-after hardware. 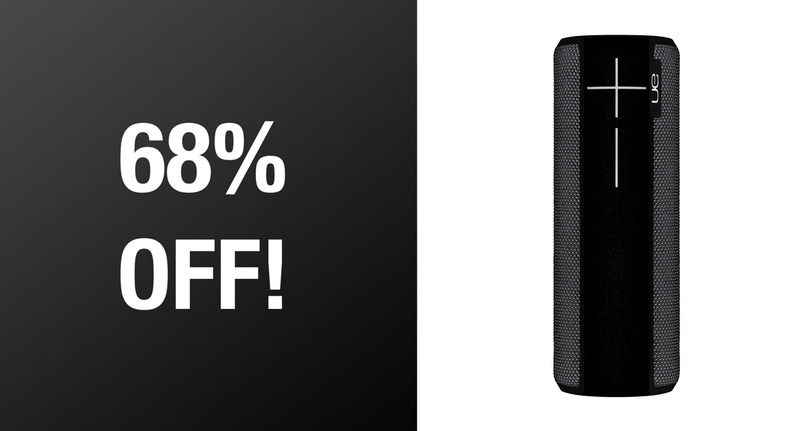 Jump into the product below and make sure to act quickly before the discount expires.